So how do you calm the kids at Christmas? Christmas is certainly a crazy time of year and is often anything but calm. Kids not only get excited about Santa or about spending time with family; grandparents or cousins. But are often over excited and over stimulated by the whole hype of Christmas. So What Strategies Can You Use To Calm The Kids Down During The Festive Season? Well the most important thing is to recognise what actually over stimulates your child or teenager. What over excites them and even what causes them anxiety or fear? Too much excitement can be stressful for the sensitive or anxious child, because their nervous system is much more acute. 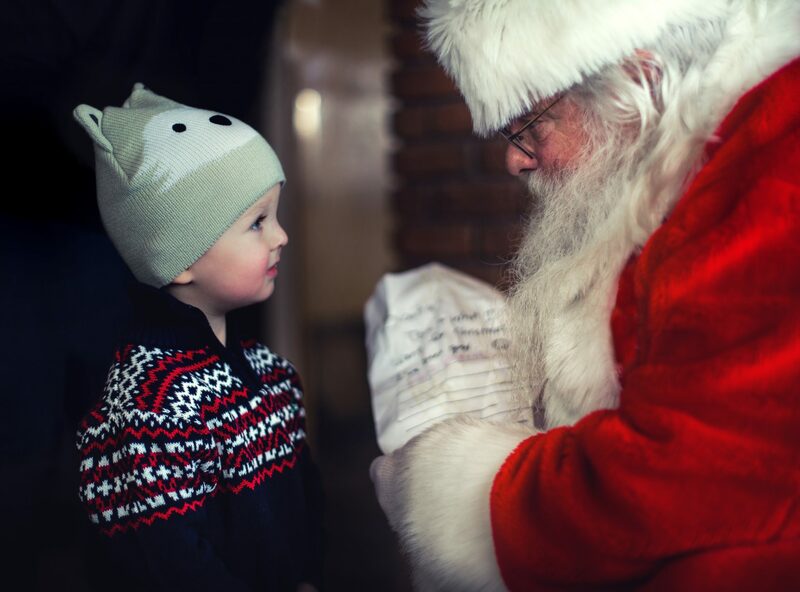 Many adults want to relive the Christmas magic through our children’s eyes. But most children are far more over stimulated, over stressed than we ever were as children. So it’s always worth considering how your child naturally responds to the Christmas season. Thing about how they react to new events, surprises, change, basically things outside their comfort zone. It’s much easier to calm the kids down when you can cushion them from the impact of stressful situations. Reduce Food Stimulants: it can be more challenging at this time of year but do what you can to minimise stimulants. Sugar, caffeine, artificial sweeteners, even fats can seriously increase anxiety, stress symptoms. They are extremely stimulating and play havoc on the bodies sugar levels and digestive system. Reduce External Stimulants: Encourage some seriously unplugging and time out. Information overload and blu ray from TV, computers and mobile devices plays havoc with the brain. Especially the melatonin and the bodies natural circadian rythyms which is vital for good quality sleep. Be Organised, Prepare and Plan: If your kids are going to be out for the day or away from there normal routine. Get organised and prepare them and yourself for usual challenges. 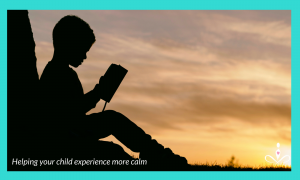 Especially if your child is extra anxious or sensitive, for example have a plan that includes some healthy cushioning from the impact of the situation. If your child is going to be exposed to a lot of noise, stimulation or lots of processed foods. Have some strategies in place to make it as less stimulating as possible. A contingency plan is key for young or sensitive kids with aspergers, autism who struggle with noise, lights, smells… E.g. 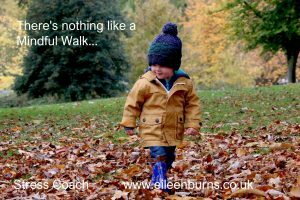 take your child out for a short walk or to another room for a rest or for time out. Bring things like a book or colour-in book or a less stimulating game that can be a more healthy or balanced distraction. Bring things like healthy snacks, earphones or comforter or lovable toy for young children. These can help soothe anxiety levels and encourage a sense of security and familarity. Boundaries: As an adult you have to be the one that has clear boundaries that you stick to. It maybe deciding before hand how long you will stay or have your party. Clear boundaries on when your child has had enough to eat, drink, run about or when it’s time for bed. This in the long run can minimise a heap of drama, exhaustion and tantrums. Don’t be tempted to give in just because of the time of year etc. Christmas day, new year, family parties all play their toll on a sensitive or more anxious or stressed out child’s nervous system. In this state kids are often so confused they can struggle to recognise what they really need. Clear boundaries can help nip stressful or anxious situations in the bud before they get out of hand. Be A Calm Parent Or Carer: No matter if your carer, guardian or parent, if you aren’t calm, you can’t expect the child your caring for to be. Don’t let your child feed off your emotions. Learn how to manage your own stress, learn to meditate properly, learn to relax properly. Holistic Aids: Holistic aids can be extremely useful for one off type of situations. Both lavender and chamomile essential oils can be soothing for some children. Simply add a few drops to their bath, check with children who are highly sensitive to smells. Here is an interesting article on the use of Chamomile Tea and Oil for ADHD. Lavender pure essential oil can also be added to a handkerchief and placed inside a child’s pillow slip. Rescue remedy for kids is a powerfully soothing flower essence blend which can quickly reduce anxiety, stress and fear. Teach Your Child How To Meditate: Teaching your child how to meditate is a powerful life skill that supports children deal with stressful situations more effectively. Kids need plenty Rest, Relaxation and Repair so ensure they get enough good quality sleep. My FREE Guided Meditation For Kids can help your child relax, switch-off and set healthier energetic and emotional boundaries. Great advice Eileen. I think we often forget just how much external stimuli children are exposed to on a daily basis. Expecting them to detach and calm at this time of year when our own energies can be far from calming and reassuring is as easy as trying to nail jelly to a tree! The best gift we can give them is sorting our own energy out so we can approach calmly and efficiently. Excellent ideas to help children and in fact adults enjoy more fully the holidays.